CALLING ALL INVESTORS, STUDENTS and PROFESSIONAL INDIVIDUALS that are looking for a modern condo at an affordable price, look no further! This unit is the perfect fit. 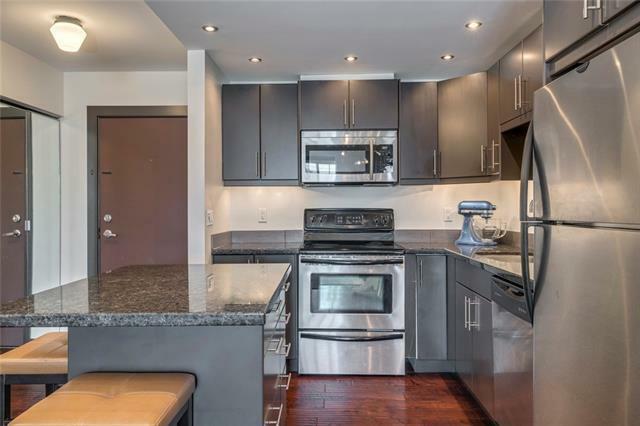 The beautiful condo in the sought after inner city community of Capitol Hill, has an open concept layout that will suit any buyer that just want to move in and unpack. The large windows allow for an immeasurable amount of natural light to shine through. 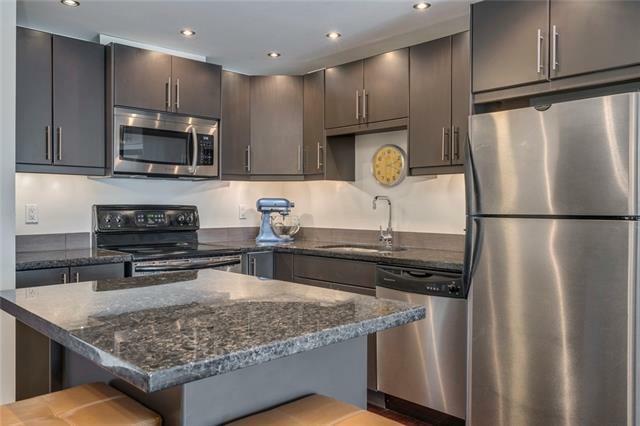 In the kitchen you'll find customized granite counter tops, large cabinets and stainless steel appliances. The generous bedroom comes with a large walk-in closet that can accommodate anyones needs. 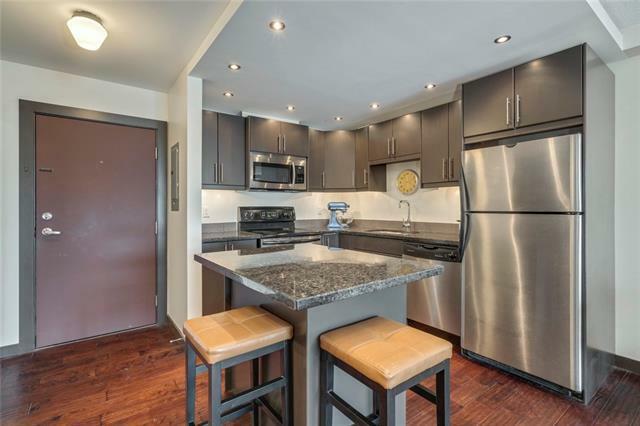 This unit also has hardwood flooring, ceramic tiles in the bathroom and an in-suite washer and dryer. Each unit has a storage shed on the balcony and an assigned parking stall. Pets are allowed with board approval. 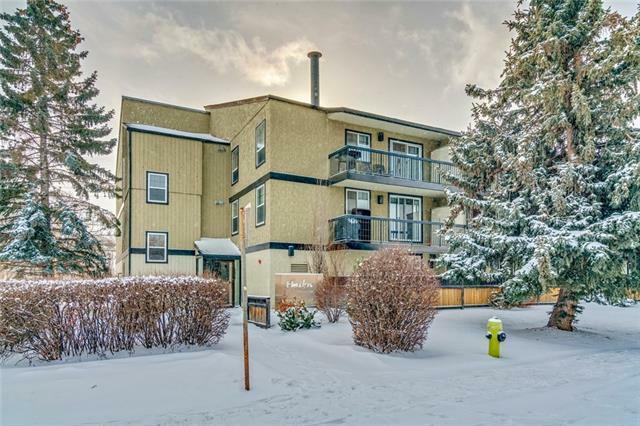 Walking distance to SAIT, North Hill Mall and too many amenities to mention. This unit is priced to sell. Come and take a look, you'll fall in love with it.